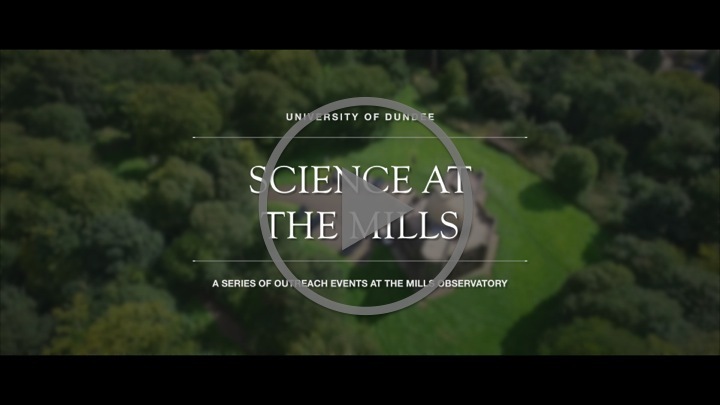 Outer Space | Inner Space is a science communication venture, creating an adaptable immersive space at the iconic Mills Observatory, supported by an interactive, science outreach programme to promote cutting-edge research from the University of Dundee. 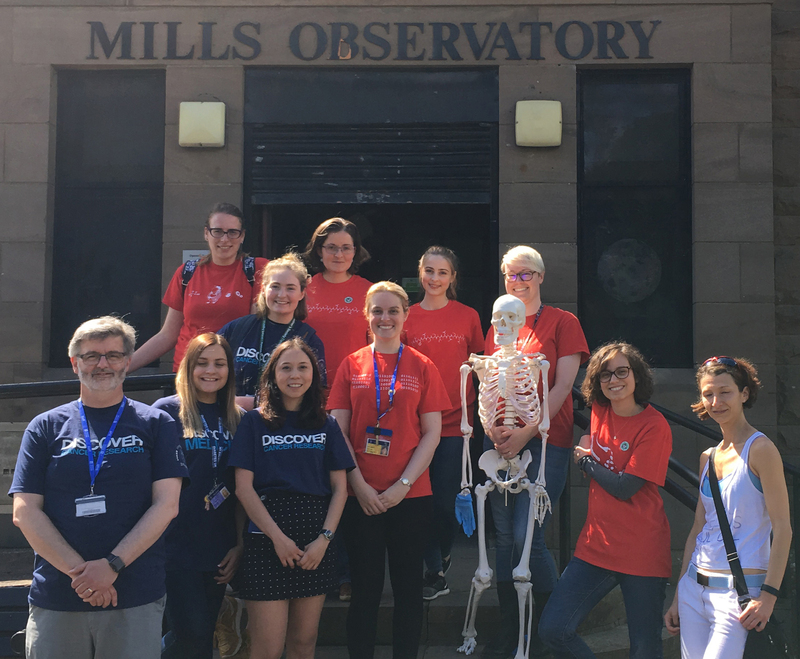 If you would like to book a group visit and meet with one of our scientists, please contact Schools Outreach Officer on e.hardee@dundee.ac.uk or +44 (0)1382 386 460. The Mills Observatory in the heart of Dundee provides a unique location to develop, trial and offer public engagement activity that is immersive, uses multimodal-presentation techniques through a room-filling visual presentation screen, allowing visitors of all ages and abilities to engage with and explore the wonders of the research taking place in the School. This ambitious project is funded by the Centre for Gene Regulation and Expression (GRE) at the University of Dundee by a Strategic Grant from the Wellcome Trust. 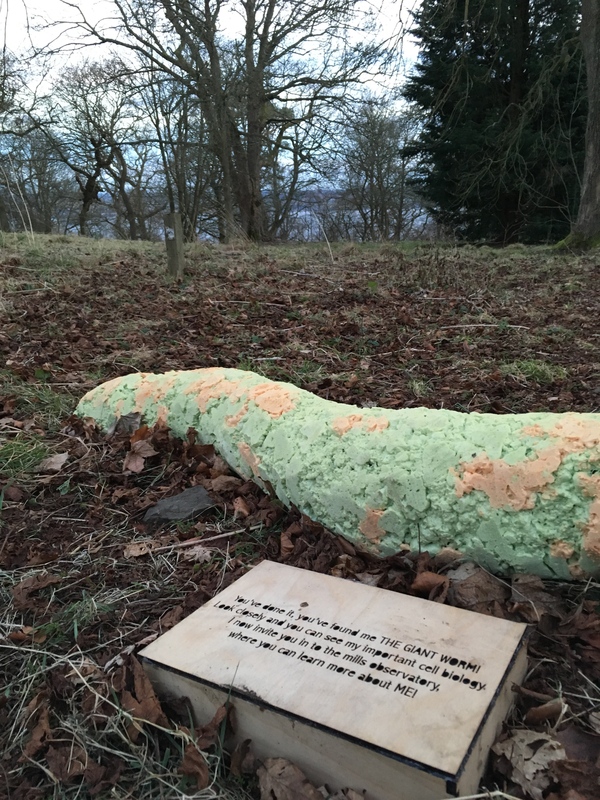 In partnership with Leisure and Culture Dundee and Dundee City Council this project has been developed in collaboration with the School of Science and Engineering’s Augmentative and Alternative Communication (AAC) Research Group and with input from researchers from across the University. The new facilities allow accessible, interactive exploration of University research. The technology used will also ensure that all audiences, especially people with disabilities, can experience and interact with the installations. Further information about OSIS can be found in the Sharing Science section of the GRE website. To find out about our latest events click here.